Remote Control TV Pro supports all types of TV in wifi mode or IR mode. Download this app from the Google Play Store and install it on your Android, iPhone, iPad, windows mobiles. Connect your android mobile and smart TV to the same wifi network. Launch the Remote Control TV Pro app and search for the smart TV. If it fails to find the TV, enter the IP address of the TV manually. Connect it with the smart TV and control your TV with android mobile. Universal Remote Control TV is a cool app featured on the Google Play Store for the android 2.2 and higher devices. It supports TVs from 2010 with the Internet TV features, TVs from 2011 and 2012 with All Share feature. Download it on your android mobile. Go to the TVs menu under the System Setting and activate remote control. 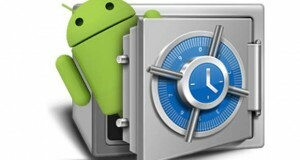 Your android mobile is ready to control TV. HTC Sense TV is a powerful best app to control your HTC TV powered by the Peel. Download and install HTC Sense TV from the Google Play Store on your Android mobile. This powerful app will Control your HTC TV and set top box. Analyze content you watch on TV and make suggestions about the programs you may like to watch. Tracks the shows you watch on TV and gathers information about its cast and crew, synopsis and social media buzz. Feed you the stats, scores and social media buzz on your phone while watching Live Sports on the HTC TV. 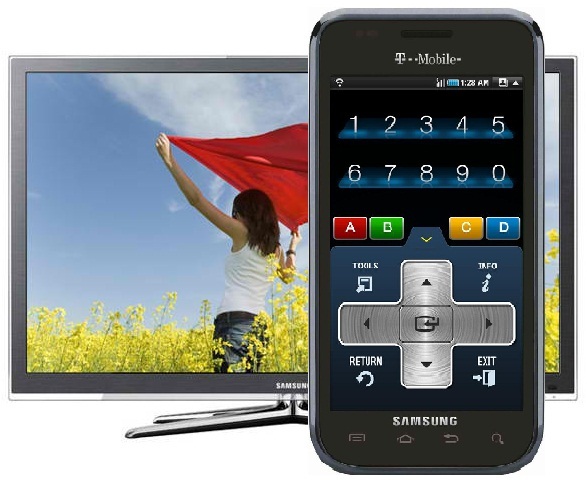 TV Samsung Remote Control works with the TVs and android mobiles with built in IR blasters. In case your android mobile does not have the IR blaster, but the Samsung TV has the network interface, you can download another app with wifi interface from the Google Play Store for your Samsung TV. 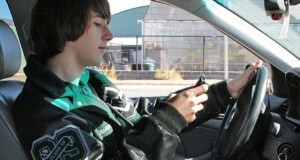 Download and install the app on your android mobile or tablet with the IR blaster. 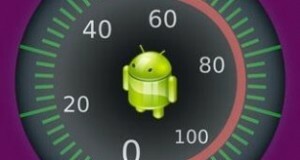 Point the IR blaster of your android mobile directly at the TV not farther than 5 meters. Control your Samsung TV without any additional hardware. Android TV Remote Control works with ADT-1 Developer Kit. Download and install the app from the Google Play Store on your android mobile. Connect your android mobile and android TV on the same network. Switch between the d-pad and touch-pad to navigate content and play games. Let us know about the android mobile and TV set you own and your favorite apps on the Google Play Store to control TV.